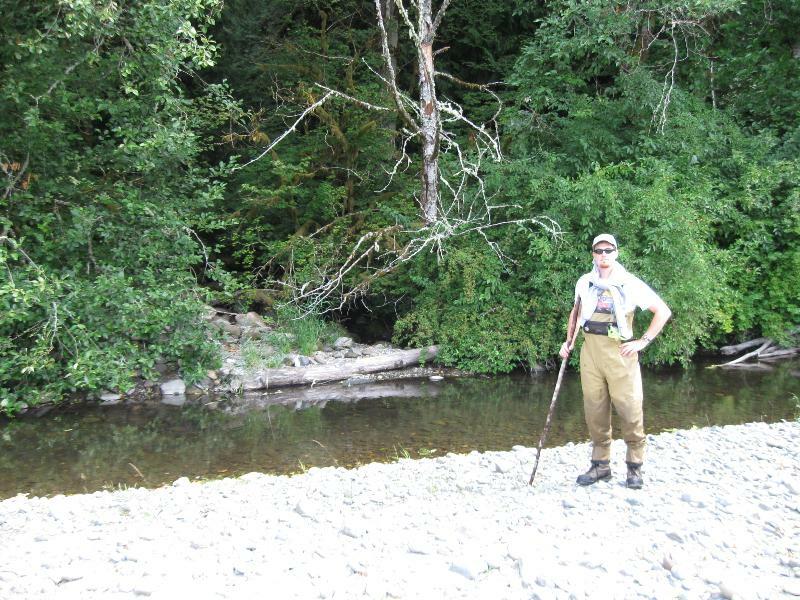 A rotary screwtrap in the mainstem of the Nooksack River quantitatively samples outmigrating juvenile salmon each year. Beach Seine surveys for juvenile salmon that are conducted in the Estuary, marine nearshore, and in the Nooksack River itself. In co-operation with Nooksack Natural Resources and WA Dept of Fish & Wildlife, LNR conducts surveys of adult salmon returning to the Nooksack River to spawn. By comparing trends in the number of juveniles being produced to the number of adults returning, we can improve our understanding of how in-river conditions, ocean conditions, or both, are contributing to the health of the populations of salmon. Note: Shellfish stock assessment is primarily conducted by the Harvest Management Division. There are 16 documents currently available in the Stock Assessment portion of the website.